Welcome to our practice! 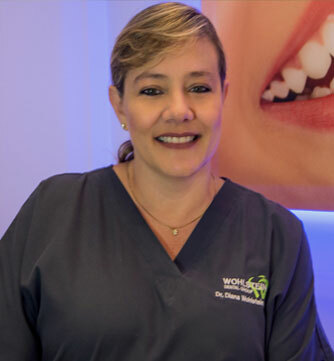 Diana Wohlstein, DMD is a dentist in Sunrise, FL that brings over 26 years of dental experience to patients in Sunrise Florida and the surrounding areas. 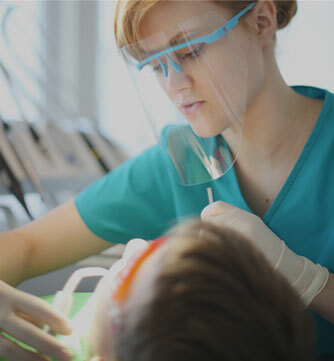 Our staff includes dental hygienists and patient coordinators dedicated to enhancing and achieving the smile of your dreams. 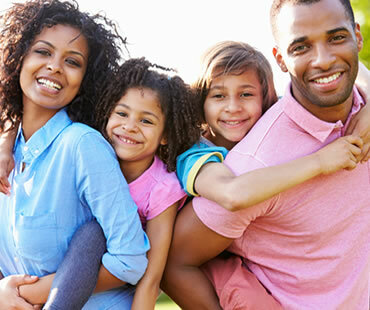 Our mission is simple: create beautiful healthy smiles. 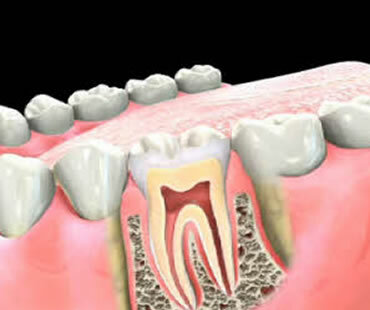 We offer general dentistry, cosmetic dentistry, orthodontics and dental implant procedures in Sunrise, FL. 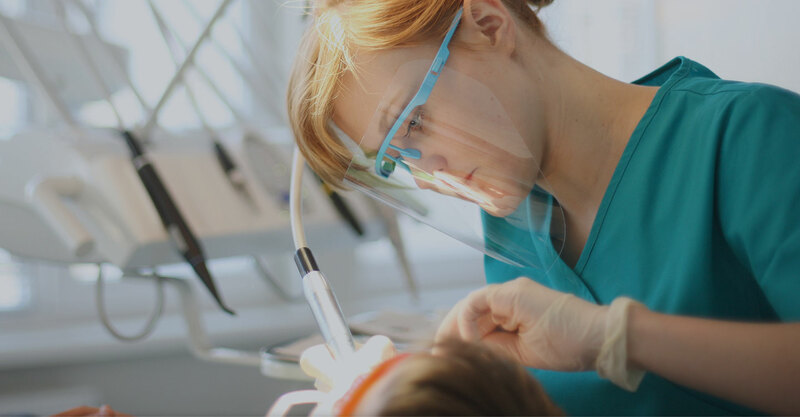 You’ll enjoy the benefits of non-invasive laser dentistry, and the latest, safest dental materials, including mercury-free fillings in our office. 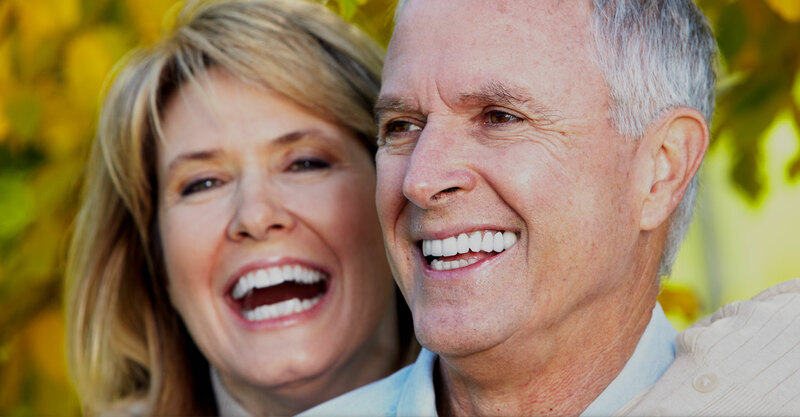 Whether you would like to improve or maintain the health of your smile, we're here to help. Schedule a dental appointment with Dr. Diana Wohlstein.